Guided Tours Cumbria & The Lake District. I delight in sharing my love and interest in the Lake District with you. The most beautiful part of England. Planning a trip to the lakes and want to make sure you make the most out of your visit? 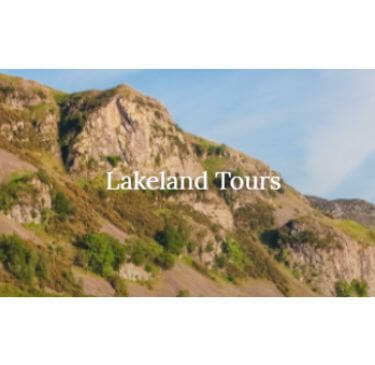 Contact Lakeland Tours for a guided sightseeing tour of the best places to see in the Lake District! I think it’s one of the most beautiful area in England. Definitely, a must visit for travellers. The guide was great! Thanks for sharing your knowledge abouth the Lake District! © 2018 Neighborhood Watch All rights reserved.